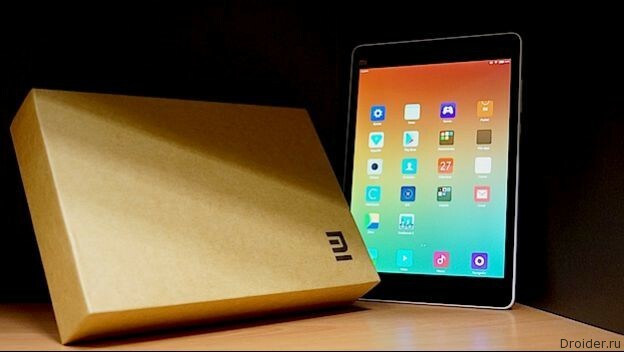 The Rumors about the tablet Xiaomi MiPad 2 go in the press and networks for six months. 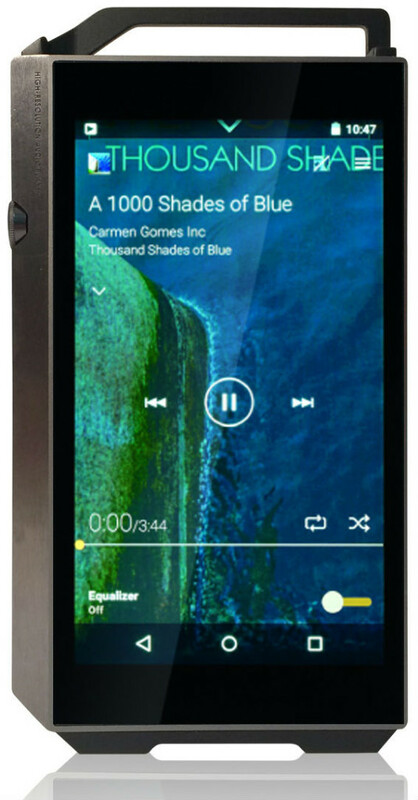 The Japanese company Onkyo and its sister company Pioneer has introduced a new model of the compact audio player Hi-End – XDP-100R, running the operating system Android Lollipop 5.1.1 and featuring support for the new audio format high-resolution MQA (Meridian Quality Authenticated) from the company Meridian Audio. However, it is worth noting that the leak from an anonymous source, but because it is impossible to be confident in them 100%. In addition, there is added, what is the specifications of the prototype, which is already two months, but because some things could easily change during that time. by the end of this year the company One Plus was planning to release the next mobile device, a smartphone again, but this time it was not a flagship, but something more affordable for the masses. 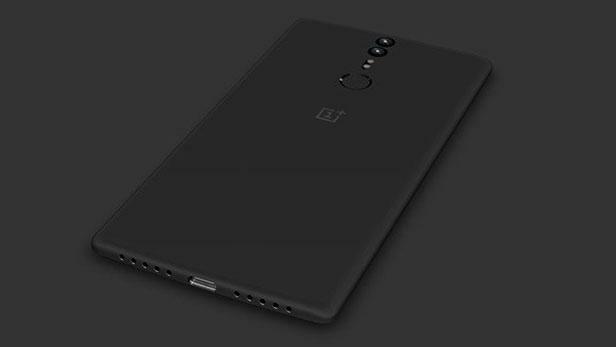 This information is already confirmed by the Chinese office of the OnePlus, and now there are leaks with full specifications of the gadget of the future. The Company MEIZU RUSSIA on the receipt today of the smartphone MEIZU MX5 in the retail sale in the Russian renoe. The novelty can be bought in the online store PixelPhone.ru in branded points of sale MEIZU, in Moscow and St. Petersburg, as well as in the near future, the network of electronics stores DNS in Russia and in shops-partners MEIZU RUSSIA. 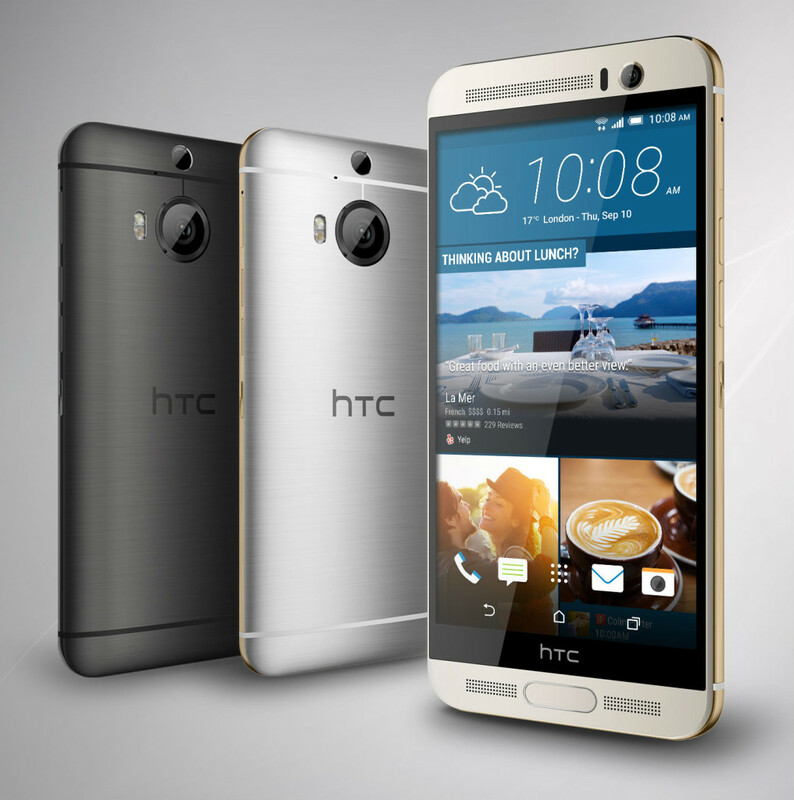 HTC officially introduced to the Russian market a new smartphone HTC One M9+, which is characterized by having a metal shell with a 5.2-inch display with 2K resolution, a fingerprint scanner, and feature HTC BoomSound, technology-enabled multi-channel sound Dolby Audio Surround sound, and a new and improved camera Duo. Budget eight: What smartphone to buy up to $ 400? 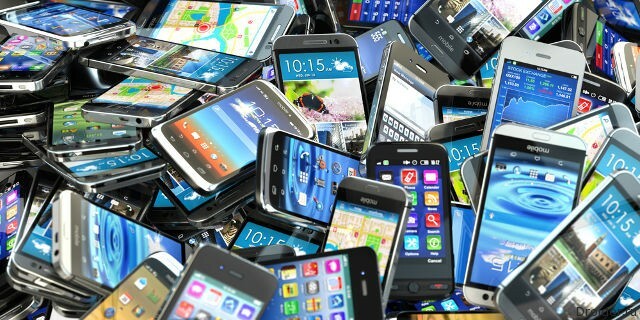 Every year the choice of the smartphone average price category becomes more difficult. It brands A-differ from each other characteristics and accents: somewhere there was a design "like a leader" somewhere good "for its price" the camera and so on. Everyone can find a "middling" to your taste. The end of diversity came from not waiting for — the Chinese company day and night to improve their smartphones. 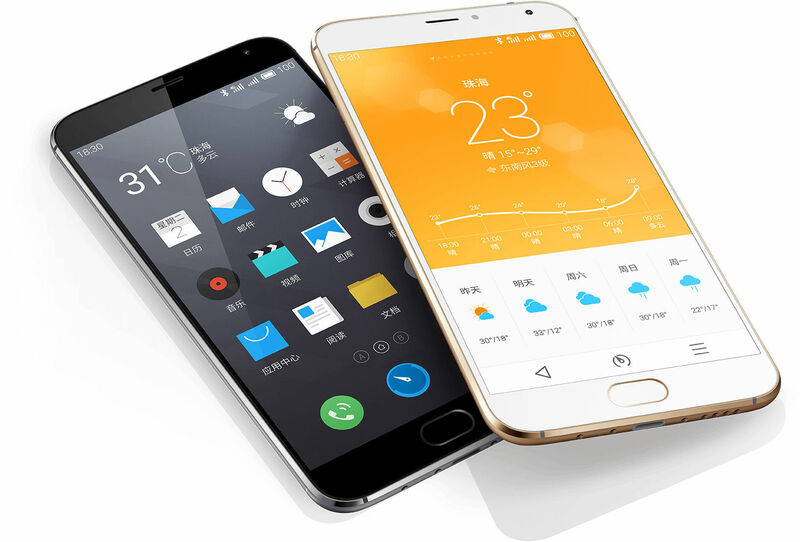 Some (Huawei, Meizu, Xiaomi) managed to break into the big leagues. 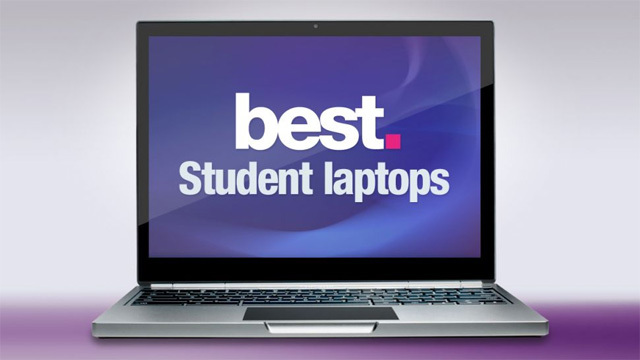 Now their device compete with Samsung, Sony and LG due to the low cost. 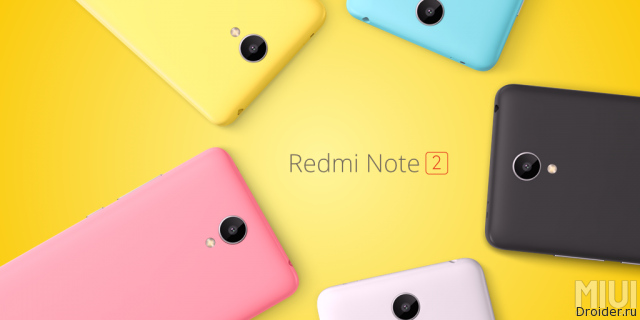 After a series of rumors about a new phablet from Xiaomi, the company announced the second generation Redmi Note. To be more precise, the manufacturer introduced 3 models devices. 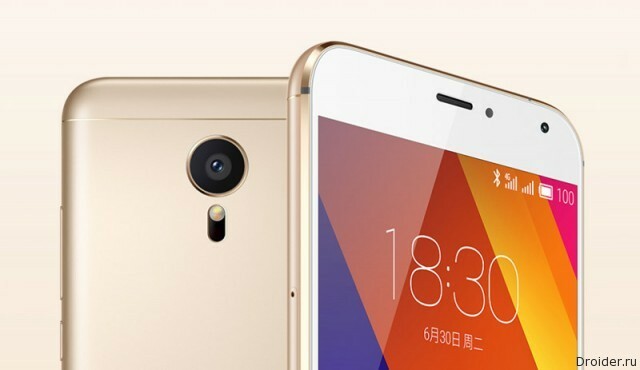 The Chinese company Xiaomi officially unveiled its new smartphone Redmi Note 2 with a small price (from$ 125 to$ 140 for the regular version with 16 GB and up to 156$ for the version Redmi Note Prime with 32 GB of internal memory) and relatively high functionality. 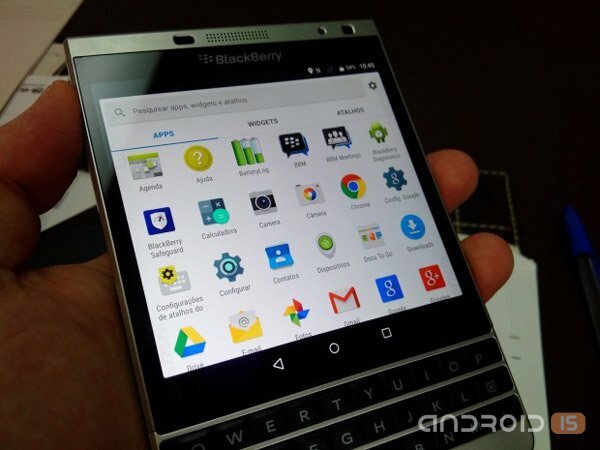 The Canadian company BlackBerry continues its collaboration with the Android platform, planning to soon release another modification of its flagship BlackBerry Passport, Passport smartphone Silver Edition. The Company MEIZU RUSSIA announced that Russia from July 22, you can pre-order the smartphone MEIZU MX5 at a price of 24 990 rubles. As promised, recently in Beijing took place the official presentation of the new flagship Meizu MX5, chip which became a stylish and sleek all-metal enclosure. 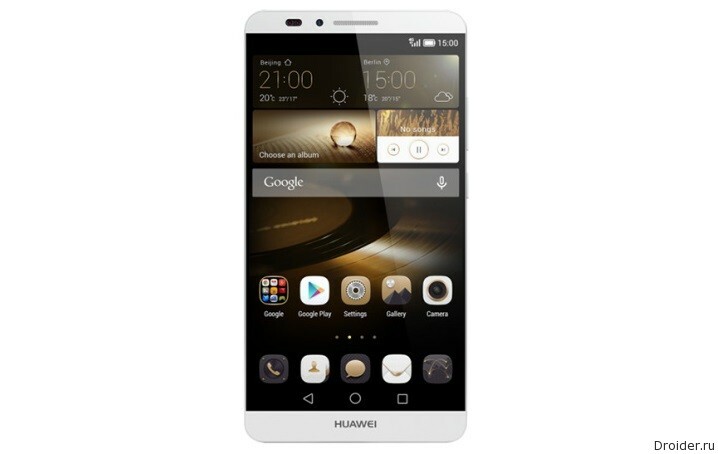 Huawei has announced a new smartphone Honor 7, in a metal casing and is available in three different versions. Modifications differ in the amount of internal memory and communication capabilities. 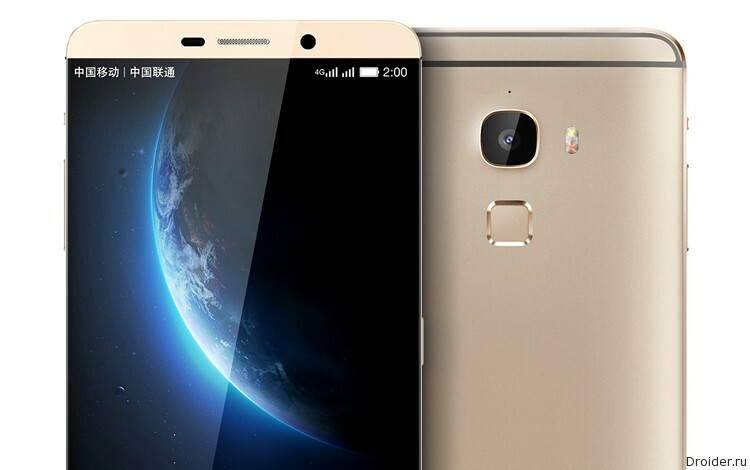 The new smartphone has a 5.2-inch IPS-display with a resolution of 1920x1080 and a density of 423 ppi, the processor of the own development of 64-bit OCTA core Kirin 935 with a maximum frequency of 2.2 GHz (4xCortex-A53 2.2 GHz, 4xCortex-A53 1.5 GHz) and a graphics accelerator Mali-T628 MP4. The amount of RAM is 3 GB, built-in — 16 or 64 GB, supports two SIM cards, instead of one of them, you can install MicroSD. Main camera — 20 MP BSI CMOS Sony IMX230 with phase detection autofocus, optics f/2.0 and sapphire crystal protective glass. The front camera has a resolution of 8 megapixels and LED flash. 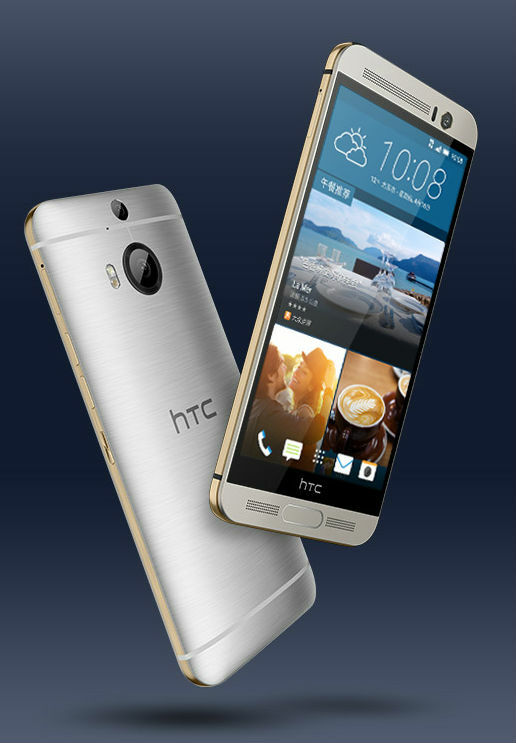 The inbuilt fingerprint scanner situated below the main camera and is used not only to unlock the smartphone. Downwards it is possible to open the notification panel, and double tap to clear the notification. The smartphone supports NFC, Wi-Fi 802.11 a/b/g/n/ac (2.4-5 GHz), Bluetooth 4.1, A-GPS, GSM, WCDMA and LTE (bands depend on the sales region). 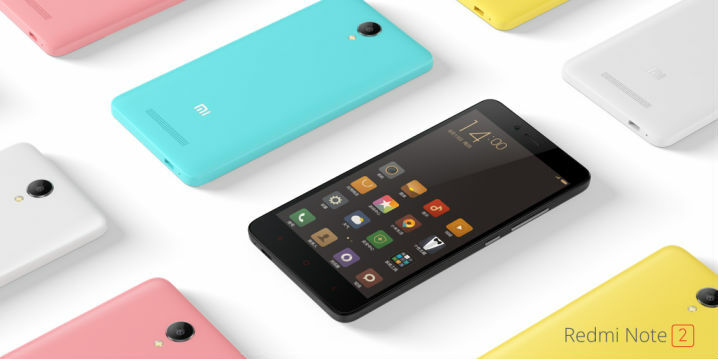 The device is running Android 5.0 Lollipop with the shell EMUI 3.1. Dimensions: 143.2x71.9x8.5 mm weight: 157 gr. Battery capacity is 3100 mAh. The charge from 0 to 100% takes 1 hour and 25 minutes, and up to 50% — only half an hour. Sales in China will start July 1st, the price will be about 322 and $ 400. The Company Meizu has announced a new “flagship killer” smartphone MX5 that long before the premiere flashed on the Droider pages and even managed to Shine in video review. 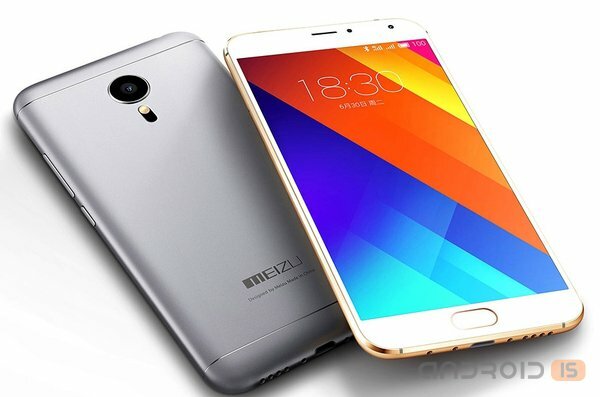 Today in Beijing, the company MEIZU unveiled its new flagship smartphone MEIZU MX5, retaining a recognizable design line of smartphones, but lost to the now classic for devices touch the circle under the screen that now replaces the stylish oval button-2 mTouch sensor with a biometric fingerprint scanner.